The penny wasn't in it! 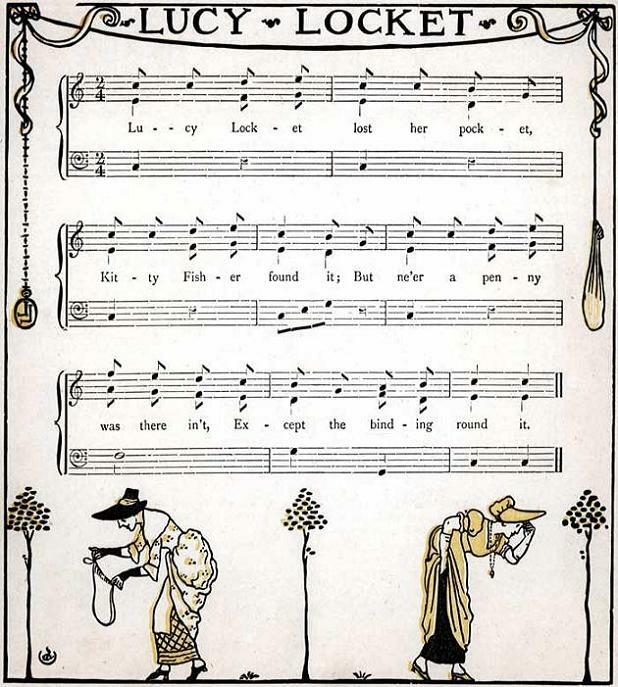 What’s more fun than reading nursery rhymes? Well, acting the rhymes, of course. 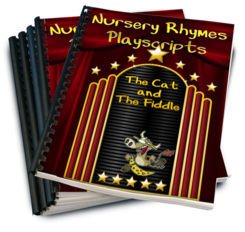 In our newest book of children’s plays, “Nursery Rhymes Playscripts”, we’ve transformed some of the best known nursery rhymes from verse to action! Lucy Locket is included this these cute plays. Your kids will love acting out this story as much as reading and singing Lucy Locket. Lucy Locket has a cast of 3 in a 1 act skit. You can choose to be Lucy, but if you do, you shall lose your pocket. Or if you choose to be Kitty Fisher. . . well, you know what you’ll do. Lots of fun! Get the Lucy Locket Play and 13 other nursery rhymes plays in our newest collection.